AmfAR, the Foundation for AIDS Research – previously known as the American Foundation for AIDS Research, the origin of "amfAR" – is an international nonprofit organization dedicated to the support of AIDS research, HIV prevention, treatment education, and the advocacy of AIDS-related public policy. amfAR's mission is to end the global AIDS epidemic through innovative research. Since 1985, amfAR has invested more than $517 million in its programs and has awarded more than 3,300 grants to research teams worldwide. 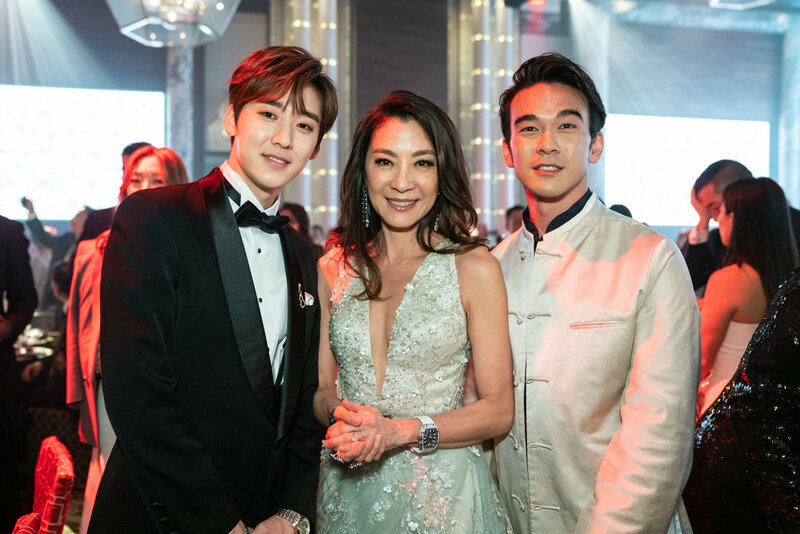 amfAR has held its fifth annual fundraising gala in Hong Kong on March 25, 2019. 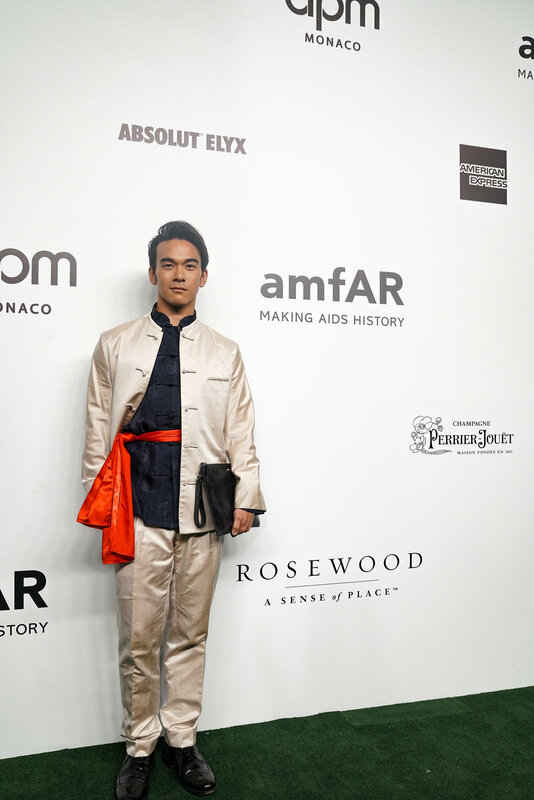 The amfAR Gala Hong Kong featured a cocktail reception, dinner, and live auction. 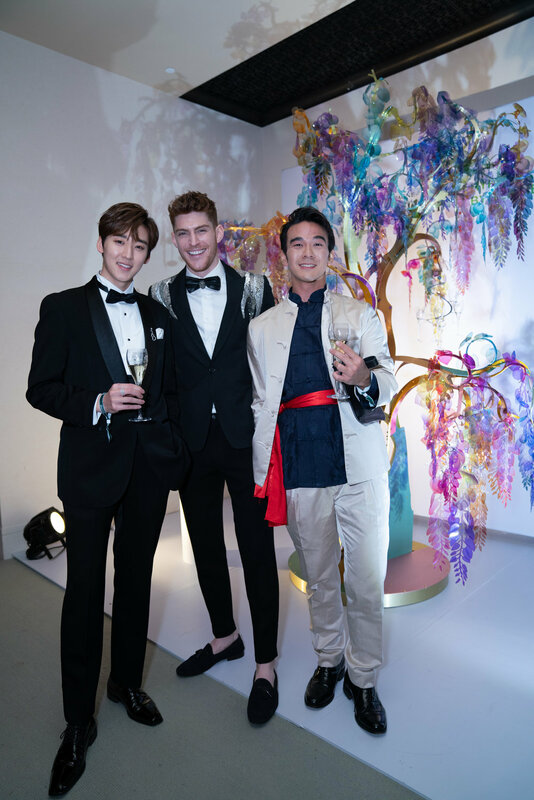 amfAR has hosted many honorable celebrity guests including Alessandra Ambrosiio, Liam Hemsworth, Victoria Beckham, Naomi Campbell, Uma Thurman, Kylie Mingoue, Shanina Shaik, Michelle Yeoh, Choi Si-Won, Jeff Koons, Jimmy Choo, etc. And this year, OUI had the opportunity to work with Perrier Jouet and Absolut Elyx on inviting a table of honorable guests to join this great evening, including ex U-KISS member Kevin Woo from South Korea, famous and talented singer Kit Chan from Singapore, Hong Kong singer and actor Andrew Pong, multitalented singer actor Jonathan Wong from Hong Kong and also Ken Bek from the model industry.